The shallow 6.4-magnitude quake jolted the island in the early morning, sending people running outside in panic and triggering landslides on popular mountain hiking routes. A powerful earthquake on the Indonesian tourist island of Lombok killed at least 13 people, injured hundreds and damaged thousands of homes on Sunday, officials said. Local officials have declared a three day state emergency, according to multiple television reports. 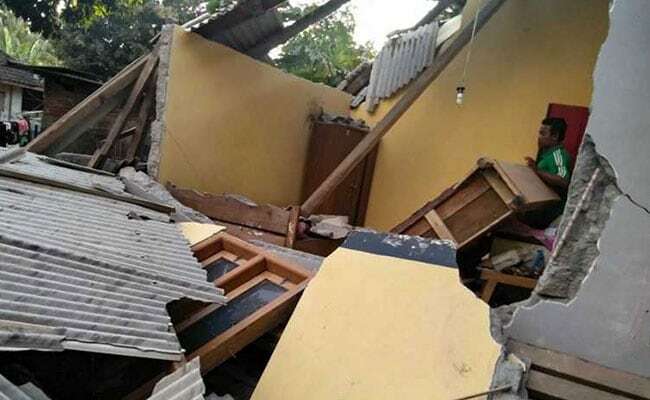 "Thirteen people have died, hundreds of people were injured and thousands of homes were damaged in the earthquake in East Lombok. We are still collecting data," Indonesian disaster mitigation agency spokesman Sutopo Purwo Nugroho said in a statement. "All of them were at the foot of Mount Rinjani when the incident happened," it said. The constant aftershocks sparked terrified shouts among scores of people made homeless in the eastern village of Sembalun, an AFP reporter said.